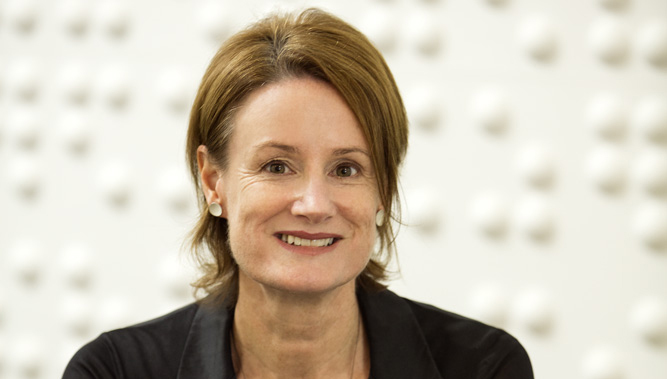 Vanessa Bird is the Victorian President of the Australian Institute of Architects—the peak body for the architectural profession in Australia, representing 11,000 members. The AIA works to improve our built environment by promoting quality, responsible, sustainable design. Its members play a major role in shaping Australia’s future.